Maintenance free living in this beautiful villa that is NOT age restricted. 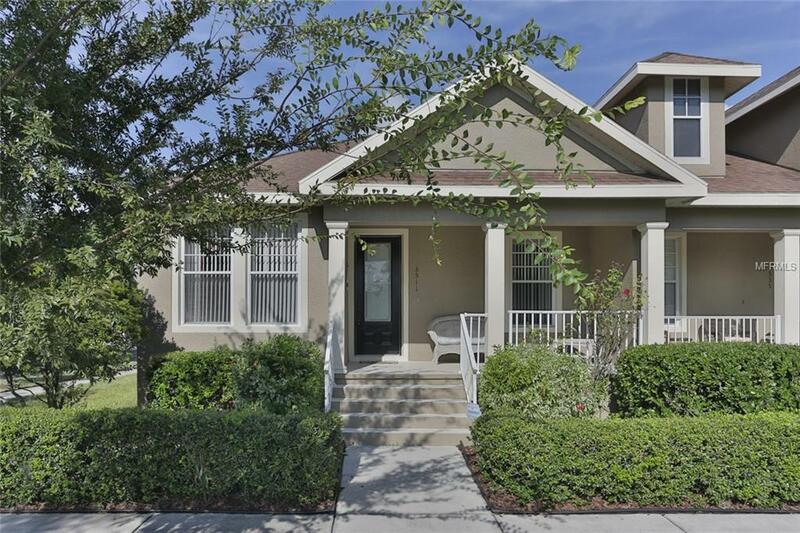 This is a corner unit villa with a screed in side porch overlooking the large yard that can be fenced in and enjoy tranquil views from your front porch overlooking the park. It offers two bedrooms plus a den that can be utilized as a third bedroom if needed and a two car garage with alley access. The master has a walk-in closet and a large bathroom with walk-in shower. The home is being offered as partially furnished including the leather sofa, matching chair, dining set, eat-in kitchen set, recliner and console in the den, spare bedroom set, armoire in the master and the washer/dryer set. The HOA is combined with the maintenance and is only $251/ month and includes the roof, ground/lawn maintenance, exterior painting and pressure washing, exterior pest/preventative termite, trash and amenities. The amount of amenities in Longleaf are quiet impressive including pool with clubhouse, parks, playgrounds, tennis, basketball, volleyball, soccer, baseball, walking trails, shops, restaurants and it's own elementary school. No flood insurance required.